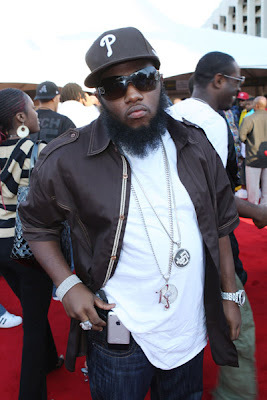 BlackRadioIsBack.com New Music: Freeway's Month of Madness (Day 6) | BlackRadioIsBack.com - Official Blog of the Syndicated FuseBox Radio Broadcast! Hope the weekend is going well BlackRadioIsBack.com and FuseBox Radio Broadcast Family! Here is the sixth track from the Philadephia MC called "I'm Great" - what do y'all think?